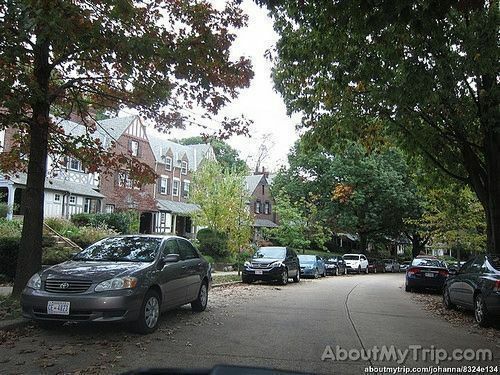 Foxhall is an affluent neighborhood in Washington, D.C, which is mostly residential. Architecturally Foxhall is distinct, because the vast majority of the homes are a brick Tudor style. It was listed on the National Register of Historic Places in 2007. Foxhall is bordered by Reservoir Road on the north side and Foxhall Road on the west and south sides. Glover-Archbold Park makes up the eastern border. 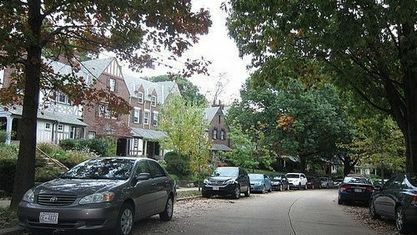 The first homes were constructed along Reservoir Road and Greenwich Park Way in the mid-1920s. By the end of December, 1927, some 150 homes had been erected, and the community given the name of Foxhall Village. Get to know Foxhall better with our featured images and videos.